Technology has provided us with hundreds of benefits from shopping in the comfort of our own homes to communicating with those who live thousands of miles away. However, with all of the benefits also come dangers, and one of those is the possibility of getting hacked. Hacked online accounts can range from mildly annoying (do you really want all of your Facebook friends to get a duplicate invite from a fake account?) to devastating (such as in the case of a stolen identity or private information breach). 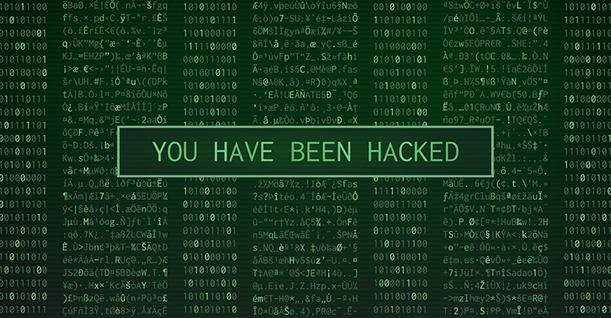 So what do you do when you’ve been hacked? The first line of defense, of course, is to identify there has been a breach. This can come in a few different ways. The first red flag is if you cannot log into your account even though you are 100% sure you are using the right login and password. You may also be alerted by an email from your service provider as they keep track of suspicious activity and may have noticed some strange things happening with your account. Your friends and contacts may also be a source of information as they are likely to tell you if they are receiving spam or other out of the ordinary communication from you.